There's No Better Time To Buy In Orlando! 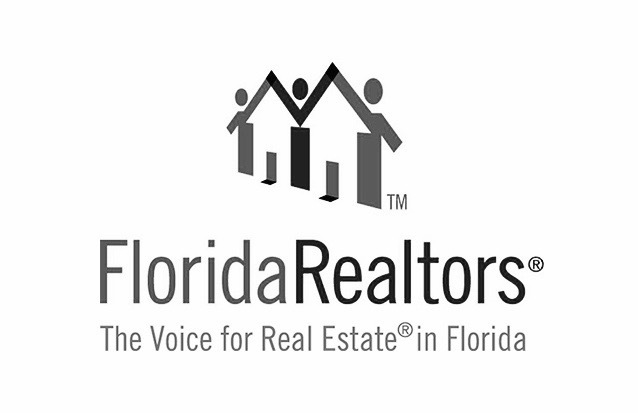 The Orlando Agency, a Division of Global Real Estate Services specialize in the representation of Foreign National and Out-of-State clients in the buying and selling of investment properties, for short-term or long-term rental. With a specific focus of Vacation & Resort style properties located in the World's Number One Vacation Destination! With up-to-date advice about market trends, sale histories, rental performance statistics, and custom-builds, our guidance is offered to ensure every client’s home can be marketed to its full potential and filled with paying guests all year round - Sales, Rentals and Management... made better!